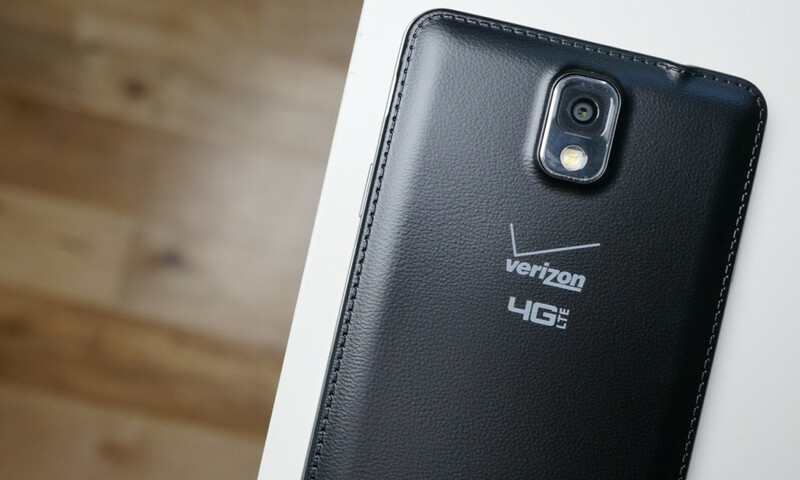 Previously (and currently until we get to May 31), Verizon has made you wait 30 days and pay up to 75% of the device off before being eligible to upgrade. They also required you to trade in your device at that time when upgrading. Now, they are taking away the 30-day time constraint and making you pay 100% of the phone off, but letting you keep the phone. Everything is much more simple now, only you also don’t get to upgrade early anymore. This is a device payment plan that gives you a discount off your line access, and that’s it. Well, there you go, today’s Verizon news. Edit: Tweaked post to better clarify the trade-in, no-longer-have-to-trade-in change.